NBC’s thriller television series “Hannibal” astonished viewers worldwide with its beautiful cinematography, captivating plots, and surprisingly relatable characters. As someone who can’t watch scary movies without closing my eyes and clutching my teddy bear, I was completely hooked on the show from episode 1. NBC was able to successfully develop a show that made gore look like art and serial killers look like masters of their craft. 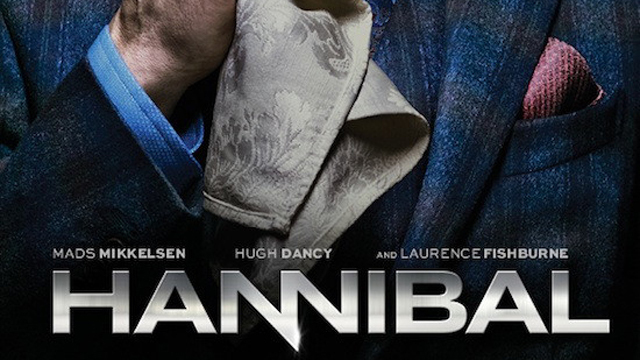 Aside from each episode centering around a killer and their capture, the series itself focuses on the relationship between FBI special investigator Will Graham (played by Hugh Dancy) and forensic psychiatrist Dr. Hannibal Lecter (played by Mads Mikkelsen.) Graham seems to have a heightened sense of empathy, which helps him discover identifying characteristics of the serial killer by placing himself in the crime through both the victim’s and killer’s perspectives. His over-empathizing soon begins to negatively influence other areas of his life, thus leading him to seek help from a therapist. Their physician-patient relationship becomes complicated as Graham begins to see Hannibal as a coworker, and Hannibal confesses to viewing Graham not only as his closest friend, but as the only person who can truly understand him. Hannibal transitions from being able to objectively treat Graham, to employing tactics of extreme beneficent deception, paternalism, and even experimentation. His reasoning for his unethical behavior includes professional curiosity, their friendship, and genuine care for Graham’s safety. While one hopes that physician-patient relationships today are not as twisted and complicated as the one presented in the series, Hannibal and Graham’s interactions serve as an extreme example of questions physicians may ask themselves every day. How can I objectively treat someone that I know and care for? What are the limits of human experimentation? How much does the patient need to know and when do I tell them? Season one features 13 episodes and first aired April 4, 2013. NBC has announced that season two will also feature 13 episodes and air sometime in early 2014.